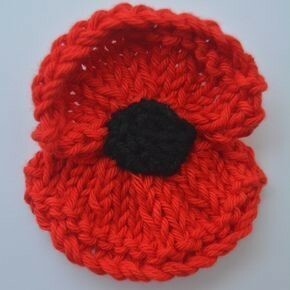 Play your part in the creation of our large scale display of knitted, crocheted and textile poppies, which will form the focal point of our festival. A display of historical information, art, photography, poetry curated from contributions by members of the local community. Contribute to the Exhibition Today! A series of evening talks on subjects relating to the joint themes of Remembrance & Reconciliation. Interactive sessions, giving schools the opportunity to engage with the themes of the festival and exhibition. Opportunities to share in worship throughout the festival.